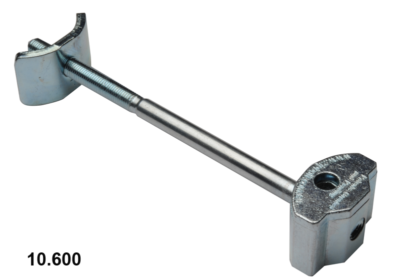 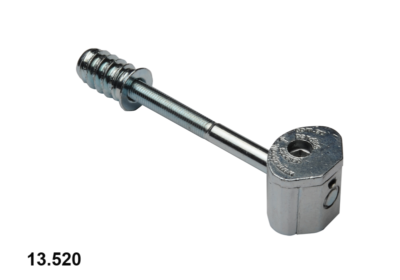 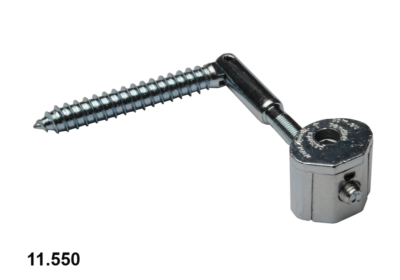 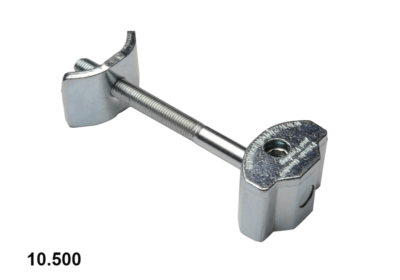 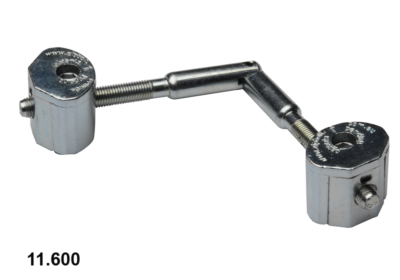 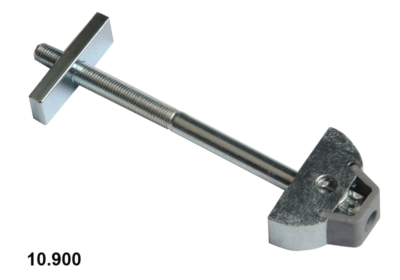 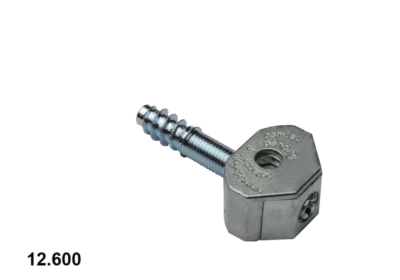 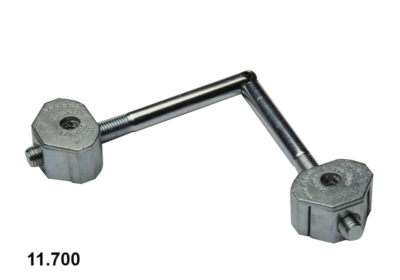 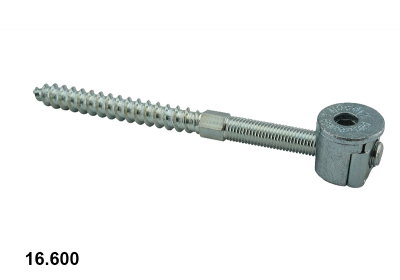 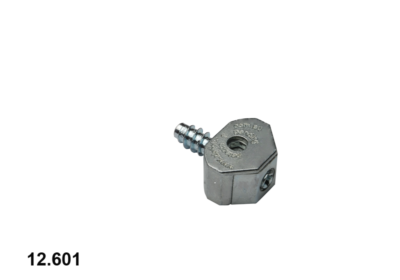 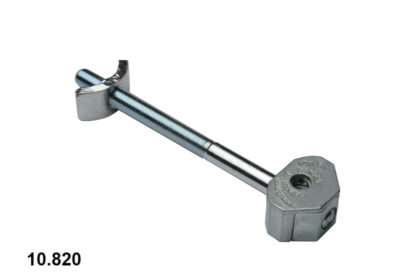 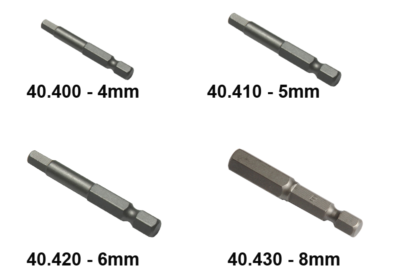 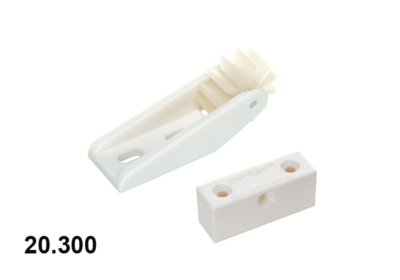 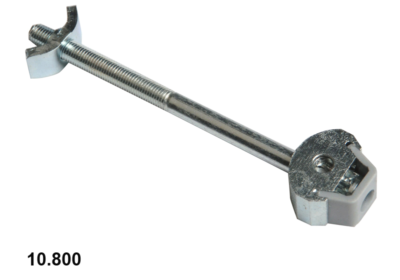 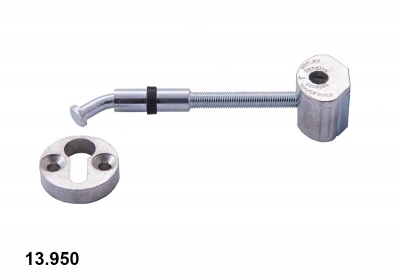 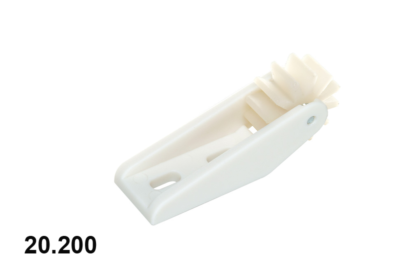 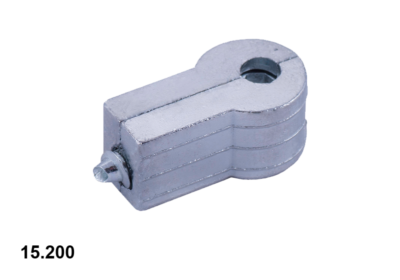 The range of work/counter top connectors are many with various lengths and thickness available. 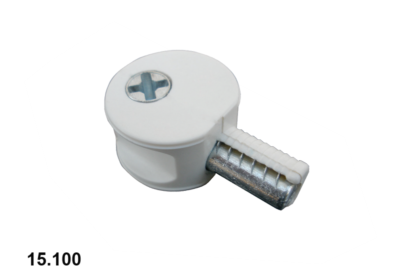 Other models are suited for angled and mitre joining of furniture and stairs. 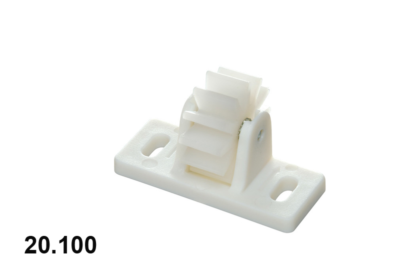 Knock down models allow for bed and table manufacture while some are perfectly suited for CNC machine production. 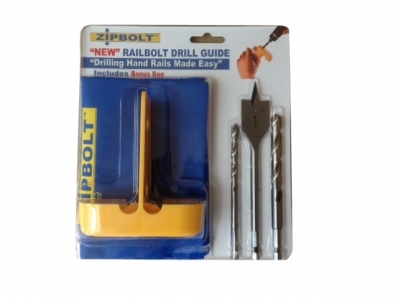 This custom made deep socket is the perfect tool accessory when assembling with the 13.600 Railbolt. 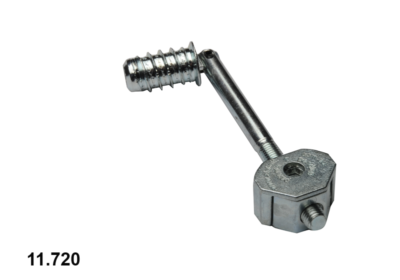 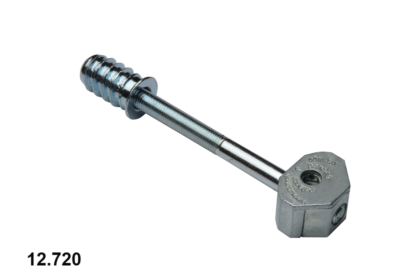 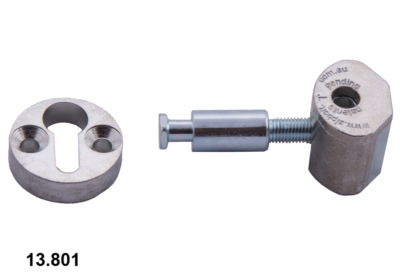 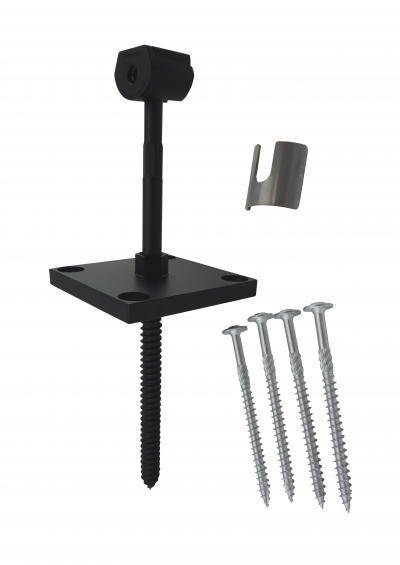 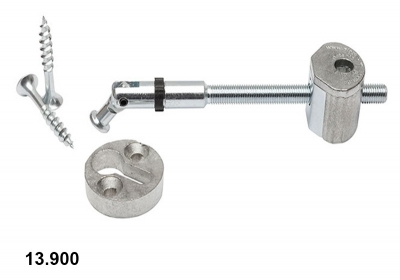 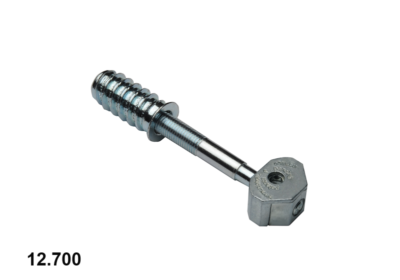 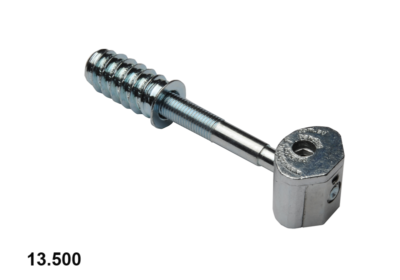 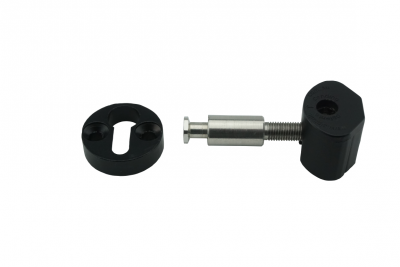 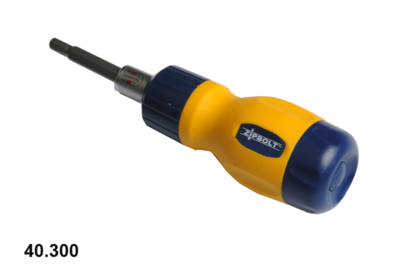 The socket fits over the hex shape on the screw shaft and then can be easily driven into wood with a power drill making the job quick and easy. 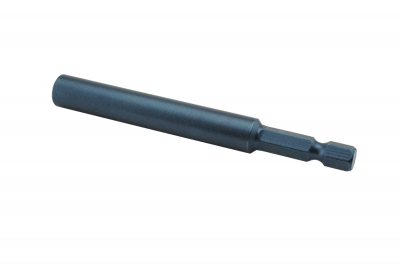 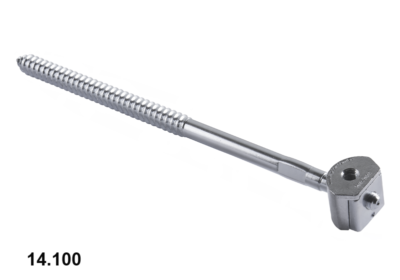 The 13.801 really plays its' part when it is used between 2 fixed posts, the shaft retracts flush with the end grain of the rail and when needed extends our to meet the keyhole disc in the post, then it is simply tightened. 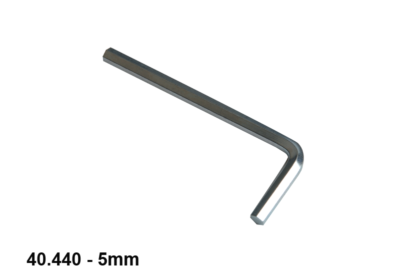 Note, The 11.550 is perfect for downstairs angle joints however when doing the top joint in the same rail we recommend the 13.950 or 13.900 Angled Slipfix. 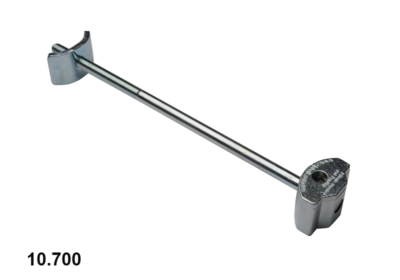 The 11.600 is perfect for any angle and in all directions, this means horizontal and vertical angles.